REV collects your furnished and authorized personal information. Except as otherwise described in this notice, right to further information disclosure and its use are limited by policies of our firm, applicable law, Code of Professional Conduct, and nondisclosure agreements where appropriate. 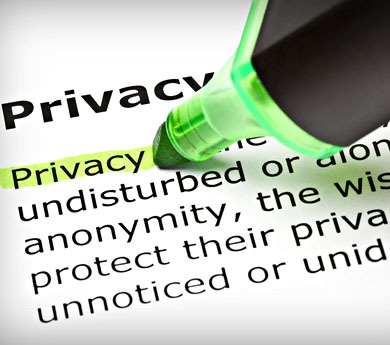 REV values doing business with you and is committed to protecting your privacy.